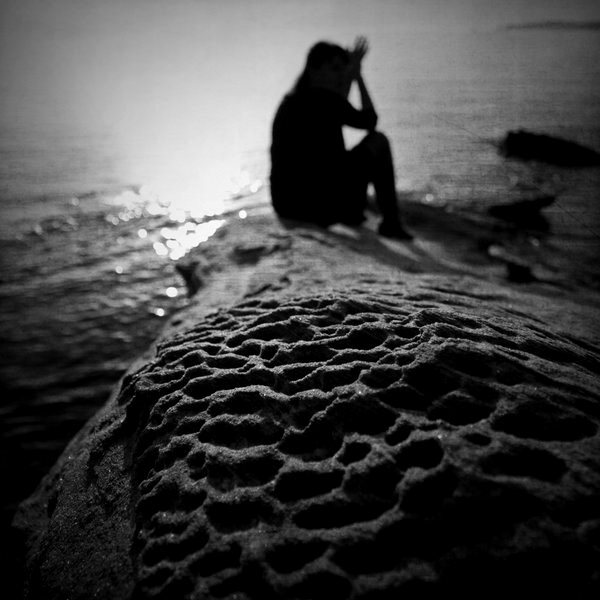 sea of sorrow without you here – Oli.W.P. Where you to sail away the sea of sorrows and I? Was I chains to true existence or else? écrase-moi ce vilain bourdon …..
C’est rien c’est de l’histoire ancienne. 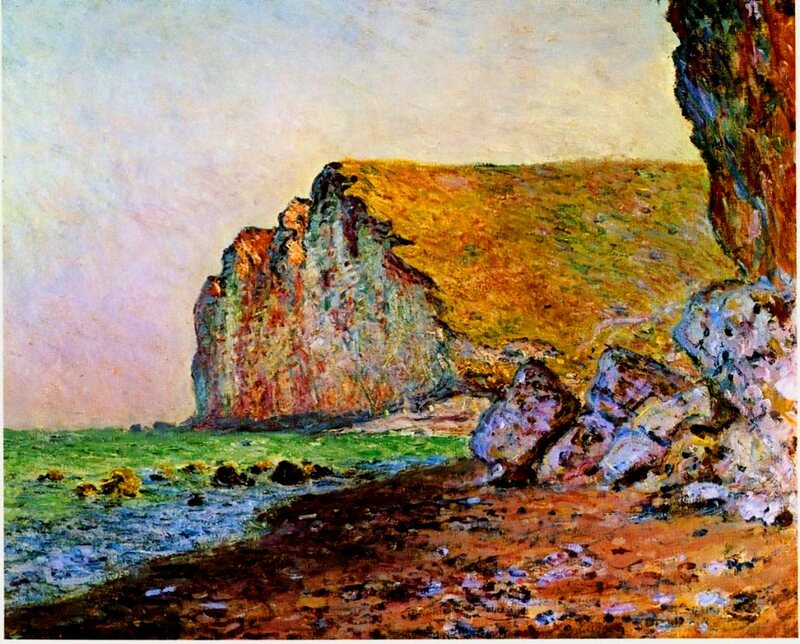 …t’as reconnu la falaise (peinte par Monet)?